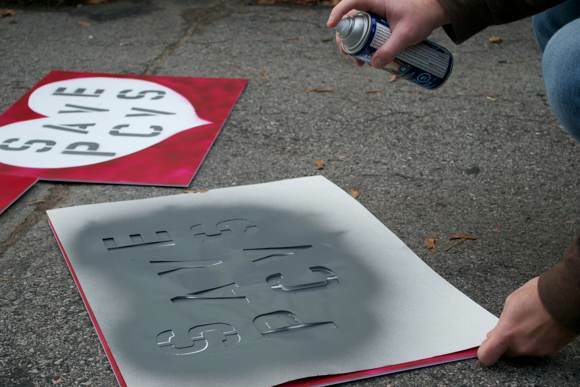 The quest to save PCVS still continues to move forward with passion and drive. You may have noticed these signs around town. They are being made by Jeff and Krista Macklin. 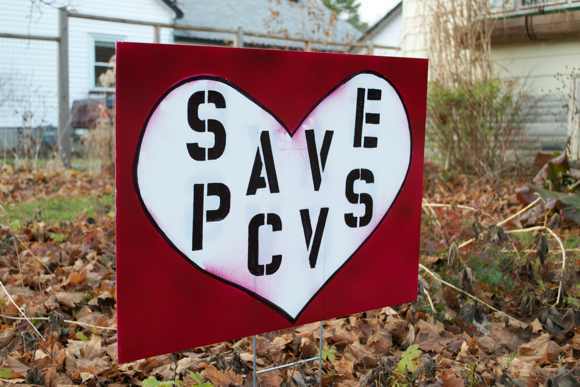 If you would like a sign to show your support, send an email to pcvscouncil@hotmail.com. A small donation is greatly appreciated to help cover costs but isn't necessary.